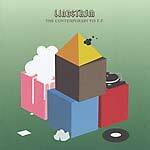 "Lindstrom remixed by (The) Todd Rundgren! This is the first remix that Todd Rundgren has ever done for another artist (at least what Rundgren nerds/experts have told us). 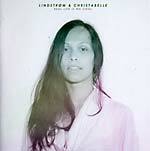 Rundgren has been a big inspiration for Lindstrom, so this is a dream come through. 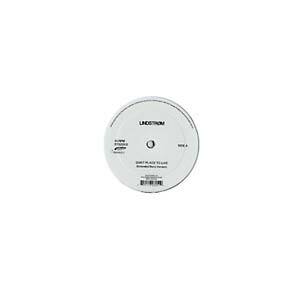 Lindstrom has made an Extended Disco Version of 'Quiet Place To Live' exclusive for this 12"."